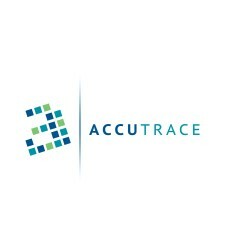 AccuZIP announced that response to the release of the new AccuTrace interface has been overwhelmingly positive. 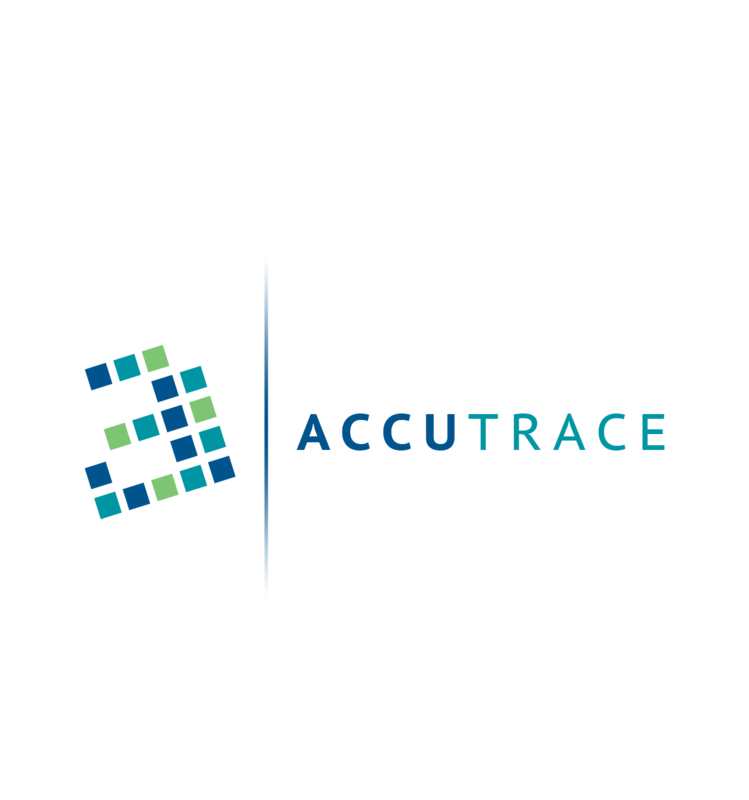 ATASCADERO, Calif., June 21, 2018	(Newswire.com) - AccuZIP announced that response to the release of the new AccuTrace interface has been overwhelmingly positive. 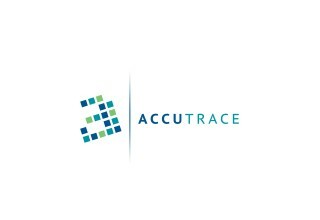 The AccuTrace development team worked diligently on the new interface for AccuTrace, the powerful Mail Tracking service, and as we had hoped, users have found it to be much faster and seamless, offering an excellent user and customer experience (CX) and more productive working environment. 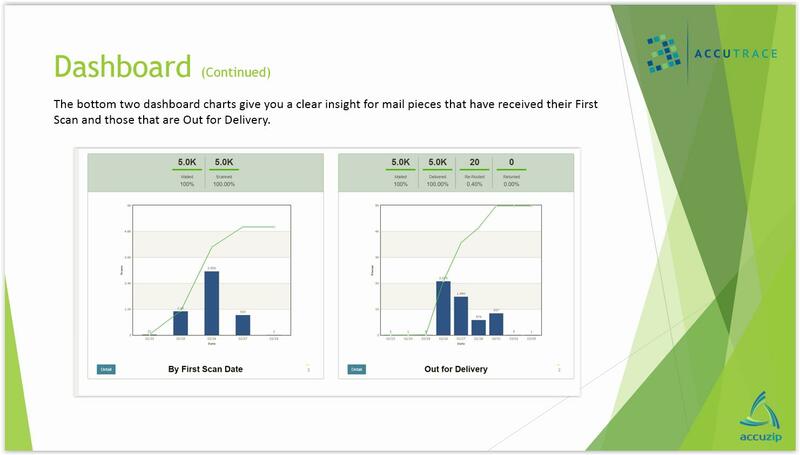 In addition to increased speed, there are also some additional feature enhancements in the new interface such as the automatic refreshing of charts every 60-seconds on the new Dashboard for real-time updates of scans. 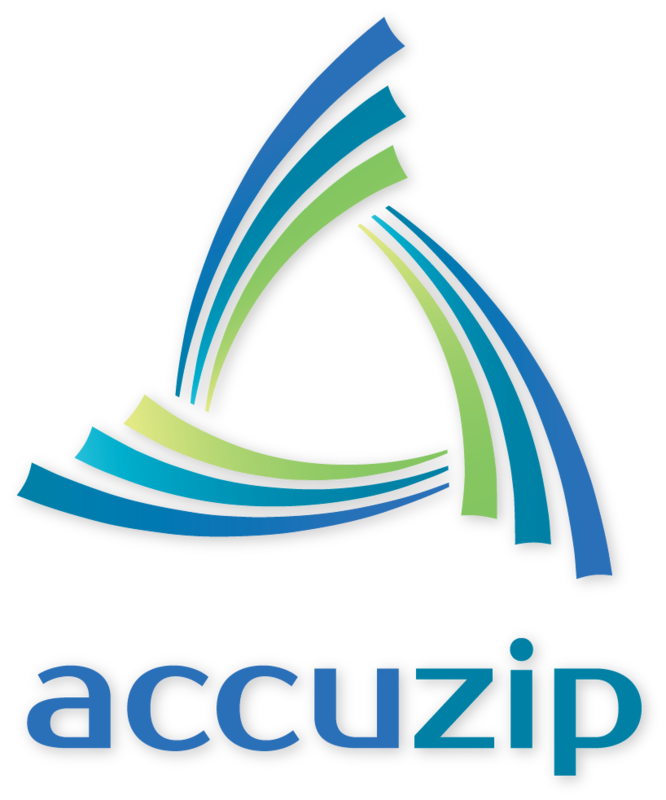 If you are not using AccuTrace today and are interested in adding this service, please contact AccuZIP's Sales Department at sales@accuzip.com or call 800-233-0555. 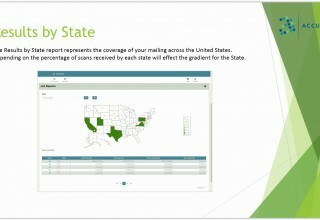 Visit: https://www.accuzip.com/products/mail-tracking for a free live demo. 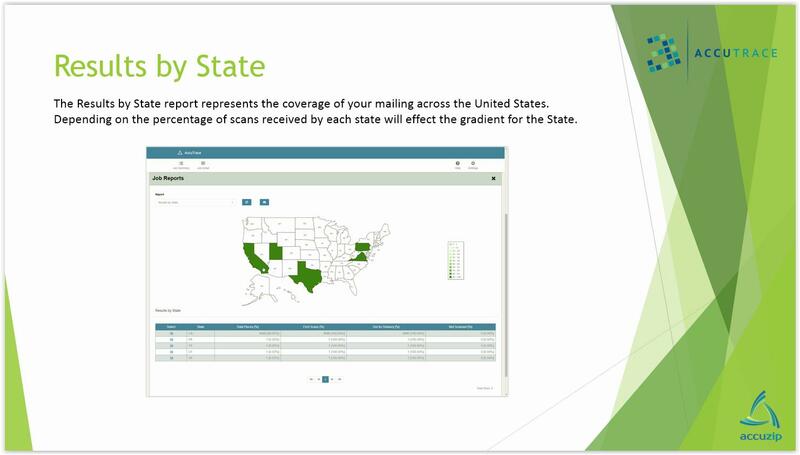 AccuZIP Inc., a national software company, provides feature-rich solutions to manage Contact Data Quality, Address Hygiene, USPS Postal Presorting and Compliance and Mail Tracking and Reporting. AccuZIP’s solutions are designed to be utilized across many industry verticals to streamline, standardize and simplify processes associated with data entry, data management, and multi-channel communications. AccuZIP’s products and services make it easier for businesses to get their message out to the right people at the right location when they need to most. 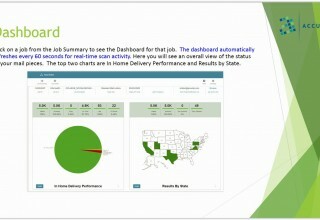 In business for over 26 years, the company has built an outstanding reputation for value, service, and innovation. 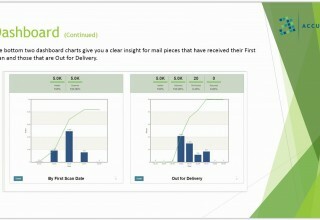 Mission Statement: AccuZIP simplifies direct mail and data quality processes. This is accomplished by innovative products, responsive service, reliable updates, efficient software, long-range vision and commitment to loyal customer partnerships. Our Technology. Your Success.